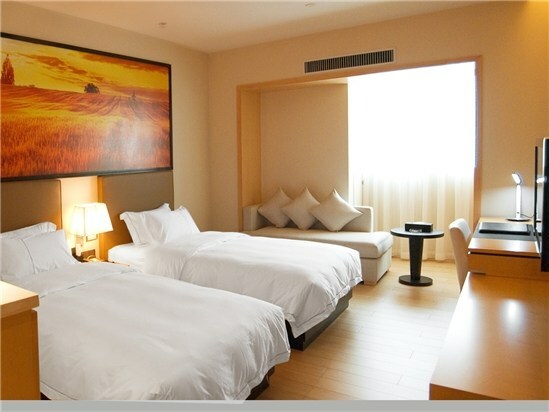 Jaguar hotel is a high-quality business hotel. 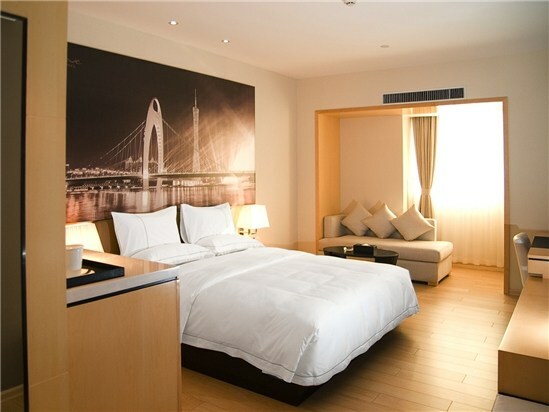 The hotel is located in guangzhou's most prosperous business district-Tianhe district. Just a few minutes walking to metro line 1 and line 3, only eight minutes to guangzhou east railway on feet,15 minutes walking to the American consulate. 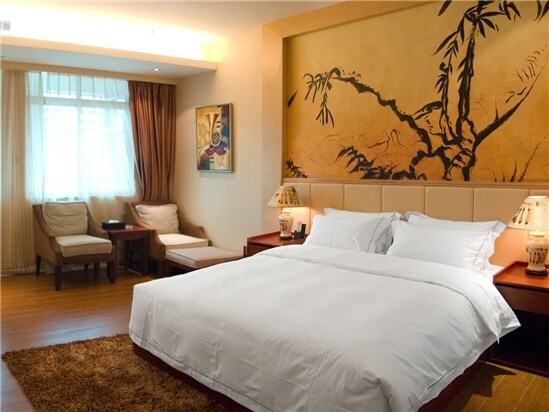 The hotel nearby wide garden expressway, 15 minutes by bus to pazhou exhibition, 30 minutes' drive to Guangzhou Baiyun International Airport . 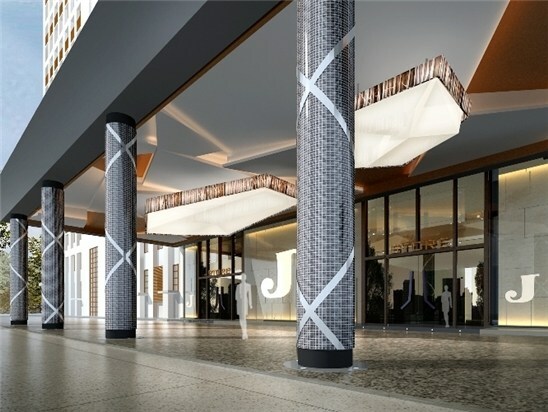 The hotel is adjacent to the tianhe square,Grandview Mall, WanLing Takoo, Guangzhou Book Shopping Center and other large acquisition centre leisure shopping sites.